Hello and Happy Fall. We hope you've had a great week and are looking forward to getting outside to enjoy the first weekend of Autumn. We have a pretty busy weekend ahead and are looking forward to the cooler temps and I'm sure the rest of you are too. A lot of things have been happening this week and with the giveaways, well that's not much different at least not here. So let's jump right to it. For the first giveaway, we have to go ahead and toot our own horn. Late last week we hit the 300 fan mark on Facebook. In so doing we were lucky enough to team up with Eagles Nest Outfitters(ENO) and Headsweats for a sweet little giveaway to celebrate the occasion. This prize pack includes an ENO DoubleNest Hammock, ENO Slap Straps to hang the hammock with, and a Headsweats Adventure Hat. To get in on this opportunity all you have to do is head over to our Facebook page before 8:00pm this evening, "Like" our page, and leave a comment on our wall telling us why you love ENO. Sometime after 8:00pm tonight we will draw a winner at random and announce it here on the blog and on our Facebook Page. The next new giveaway to mention today is happening over at Daily Hiker. They've reached into their abundant gear closet for another piece of gear to give to one lucky contestant. 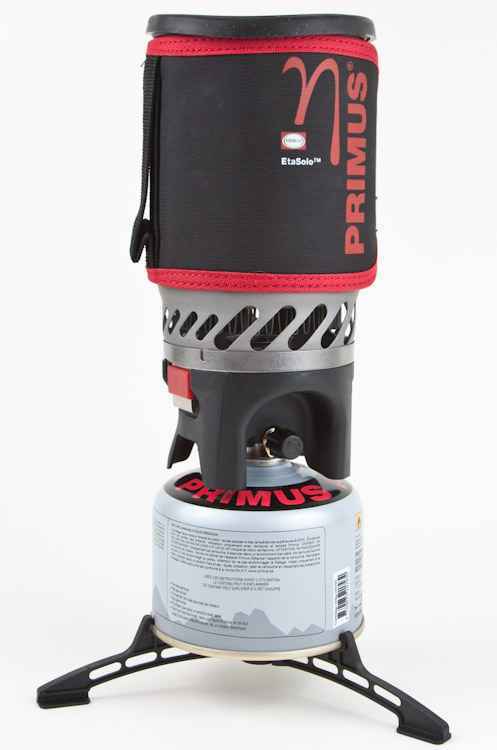 Up for grabs is a Primus Eta Solo backpacking stove but you'll have to get outside to win it. 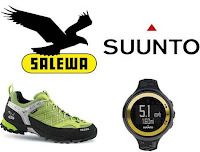 Head over to Daily Hiker's giveaway post for all the details. They will pick a winner on Monday so you only have this weekend to get those photos in. 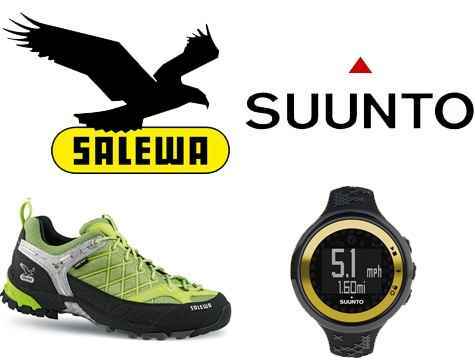 - Outdoor Informer's Prep and Approach September giveaway, featuring a pair of Salewa Approach shoes and a Suunto Watch. - PAHikes.com's Adventure Medical First Aid kit. - Take a Hike GPS's Garmin Dakota 10 GPS giveaway. You just have to promote their GPS Rental service to get in on this one. - Outgo is giving away some towels, outdoor cleaner, and entry into a mud race of your choosing. 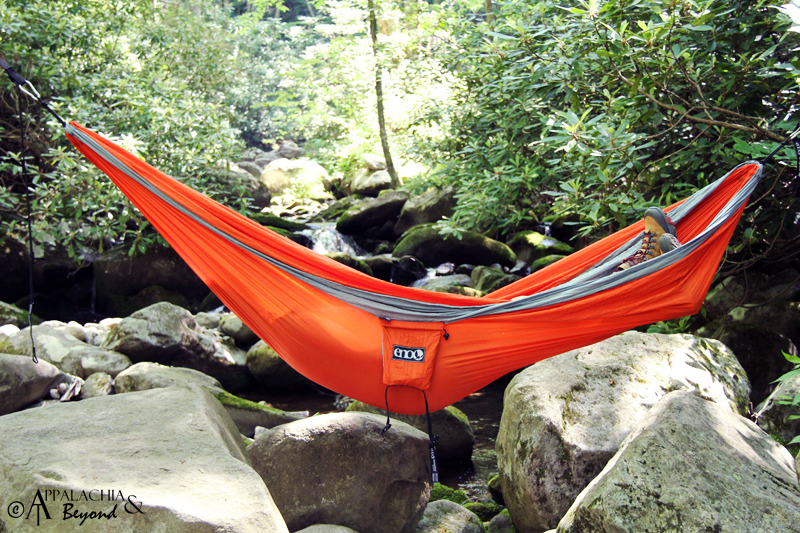 - Outdoor Gear TV also is giving away an ENO DoubleNest today. Well folks, there you have it. Get to clicking and enter for some sweet gear. Also stay tuned for the winner of a ENO DoubleNest right cheer on this here blog and also for a special announcement a little bit later.